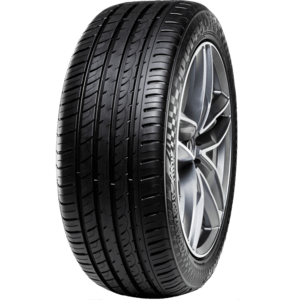 The Radar Dimax R8 is an Ultra High Performance tyre wtih an asymmetric tread design. 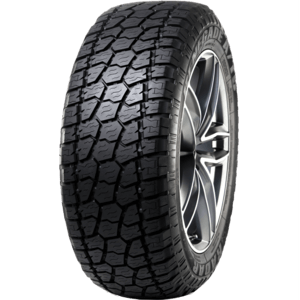 A MODERN ALL TERRAIN TYRE. 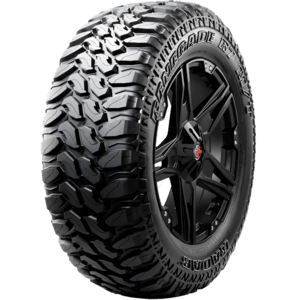 Baja racing inspired technology for extreme durability and traction off-road, and a new aesthetic that enthusiasts crave! 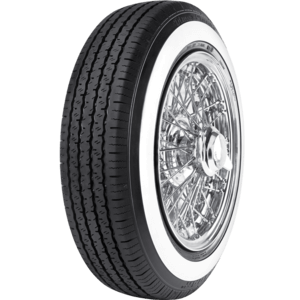 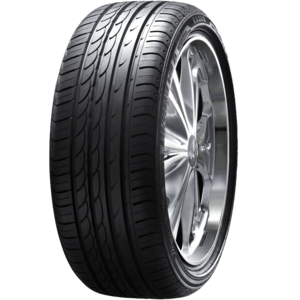 The Radar Rivero Pro 2 tyre provides excellent handling and a smooth comfortable ride. 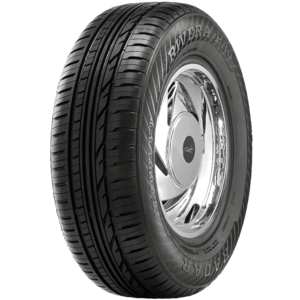 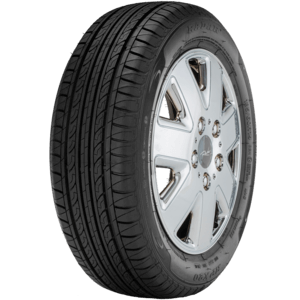 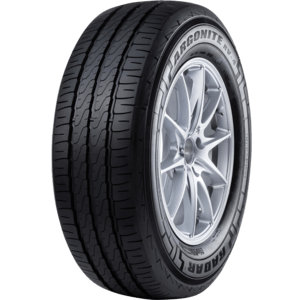 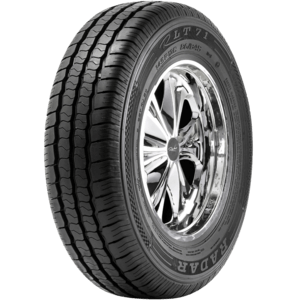 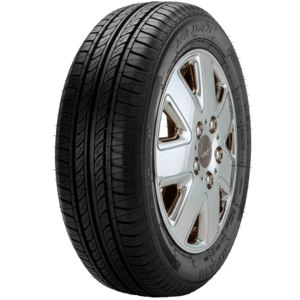 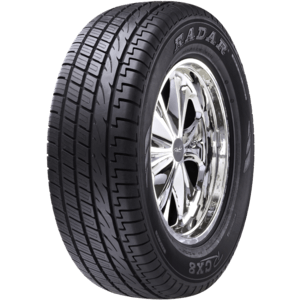 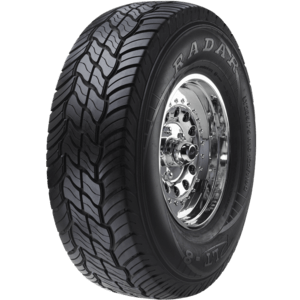 The Radar RPX10 tyre is designed for passenger sedan cars.